Another potential title for our list of upcoming PC games. That’s all the detail we have so far, but it seems even this small announcement was premature, since the page has now been deleted and now appears to exist only in screencaps (this one courtesy of WCCFTech). Microsoft have made clear in recent months their desire to expand first-party game development, which has certainly been lacking recently in comparison to that of the other console manufacturers. 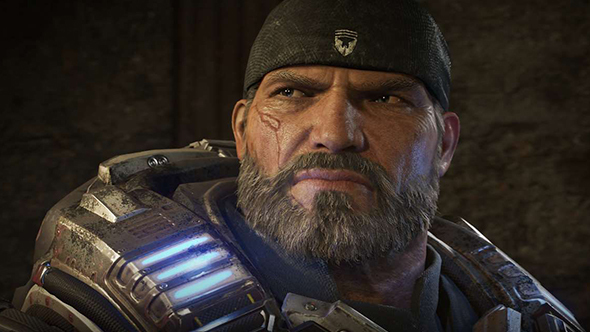 Microsoft’s recent games offer an extra benefit for us PC players, since they’ve largely been cross-platform between computers and Xbox One, and whatever The Coalition’s next project is it will likely follow suit.